This magazine is titled - Poplular Mechanics, dated December 1975. 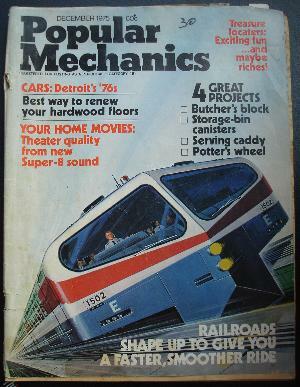 Cover articles - Cars: Detroit's 76's, best way to renew hardwood floors, Home Movies - theatre quality from new Super-8 sound, Treasure locators (metal detectors), railroads - new shape/smoother ride, and 4 projects - Butcher's block, storage bin canisters, serving caddy, potter's wheel. COND:Cover pulled away at staples, pages yellowed, still OK for about 35yrs old. 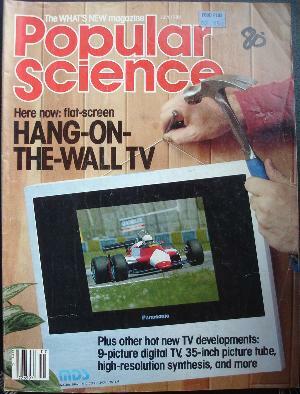 This colour magazine is titled - Popular Science, dated July 1985. Articles inlcude - "here now" - flat screen, hang on the wall TV (hmmm- it only took another 25years to actually come true), Plastic [arts replacing metal in cars, a manned base on the moon?, finding new ways to rack submarines, world's first liquid-metal magnetohydrodynamic (MHD) power plant, Chevrolet nova, porsche gets a turbo, and much more. COND: creases and edge bumping, but generally very good. 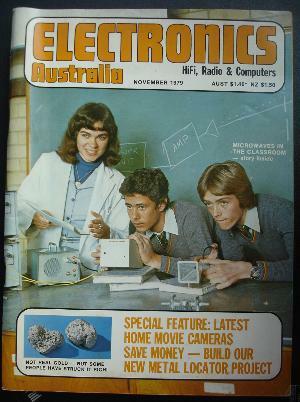 This magazine is titled - Electronics Australia (Hi-Fi, Radio & Computers), dated November 1979. Articles include - Microwaves in the classroom, the latest home movie cameras, Build your own metal detector, lithium-air fuel cells for cars, build an experimenter's power supply, pt of of Understanding/programming in BASIC, and much more. 138 pages. 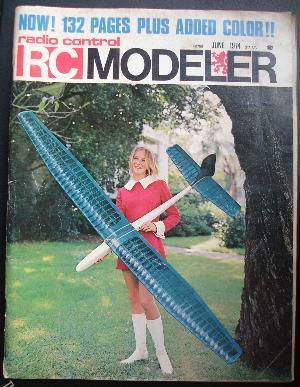 This magazine is titled - Radio Control (RC) Modeller, dated June 1974. 132 pages,some in colour. Articles include - the 1974 TOLEDO SHOW, with heaps of pics, a visit to WAR aircraft replicas (ie. full size), soldering, convert an exacto knife to a castoring-type, add a plywood muffler, build & fly a helicopter, and heaps more. COND: light aging/bumping, generally v.good . This 64 page magazine is titled -Australian Handyman (The Big Home Improvement Magazine), dated Autumn 1990. 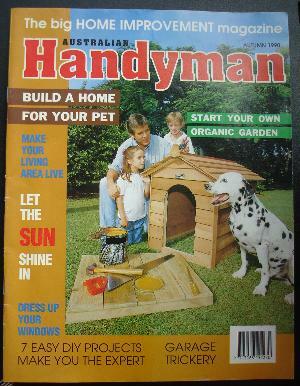 Build a dog kennel start your own organic garden, make your living area live, let in the sun, dress up your windows, garage trickery- build your own, 7 DIY projects. 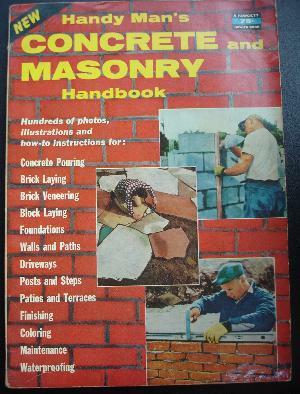 This magazine is titled - Handy Man's Concrete and Masonry handbook. Just under quarto size with 144 pages, this B&W magazine is a great reference. COND: pages yellowing, edges bumped, generally good. Last updated 12th July 2010.